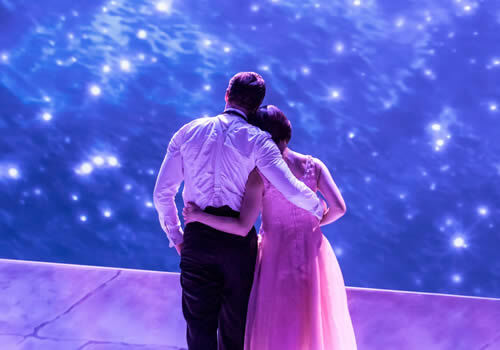 Smash-hit Tony Award-winning musical An American in Paris dances into London’s Dominion Theatre for a highly anticipated run. Scooping four Tony Awards in 2015, the legendary Gershwin musical combines classic music and breath-taking dance with a timeless love story. An American in Paris originated with George and Ira Gershwin’s 1928 score, which later continued into the breakthrough 1950 MGM film starring Gene Kelly and Leslie Caron. Later it was developed into a stage musical, earning awards for Best Musical from the Drama League and Outer Critics Circle. 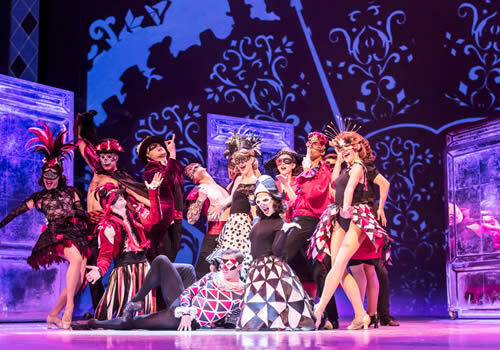 In 2015, American in Paris won four prestigious Tony Awards, including Best Choreography for the show’s creator Christopher Wheeldon, as well as Best Orchestrations. Set at the end of World War II, An American in Paris follows American soldier Jerry Mulligan as he decides to stay in Paris to nurture his love of painting. Jerry falls for a mysterious French ballerina named Lise Dassin, who he quickly discovers is the woman his friend, Henri, wants to propose to. Lise struggles between her true love for Jerry and her duty-bound adoration for Henri, who saved her life during the occupation. A tale of romance and passion, An American in Paris explores what must be sacrificed for the sake of true love. Fresh from the Broadway production Leanne Cope stars as Lise Dassin, opposite Ashley Day as Jerry Mulligan. Further cast members include Haydn Oakley (Sunset Boulevard) as Henri Baurel, Zoe Rainey (The Winter's Tale) as Milo Davenport, David Seadon-Young as Adam Hochberg and Jane Asher as Madame Baurel, with Ashley Day as alternate Jerry. With a book by Craig Lucas, this beautiful new musical features a score by the legendary Gershwin duo, who penned well-known musicals such as Funny Face and Crazy for You. 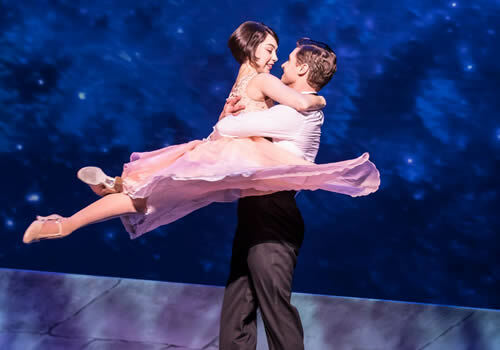 Directed and choreographed by acclaimed ballet dancer Christopher Wheeldon, An American in Paris includes design by Bob Crowley, lighting design by Natasha Katz and sound design by Jon Weston. 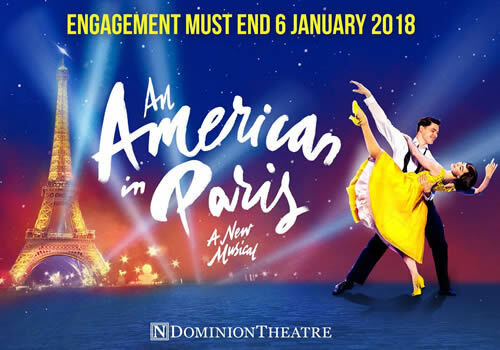 After opening in March 2017, An American in Paris runs at the Dominion Theatre until September. 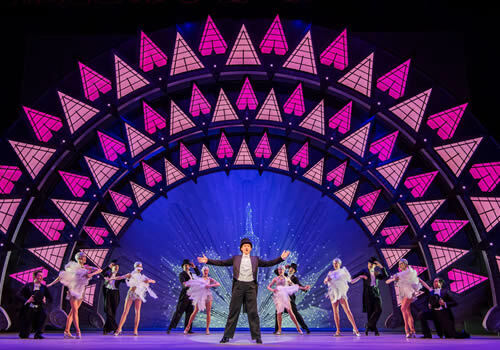 An American in Paris is suitable for those aged 6 and up. Please note that children under the age of 4 will not be admitted into the theatre.